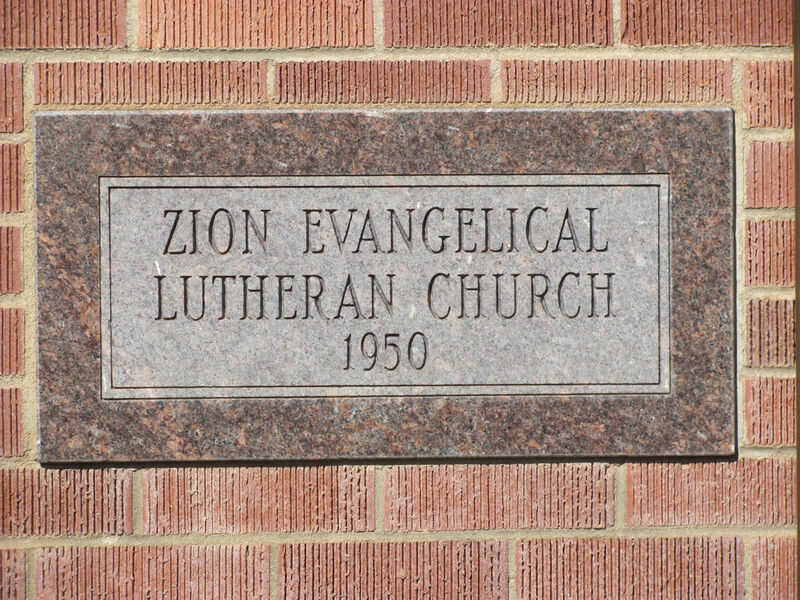 The Church Council and Board of Deacons are bringing a proposal to the congregation to use Zion’s building fund to do an extensive remodel of The Room. The renovation and addition would address needs for building accessibility, a larger fellowship/Bible study space with an upgraded kitchen, a larger nursery, and handicap-accessible bathrooms. Members are encouraged to attend this important meeting about the future of our congregation.